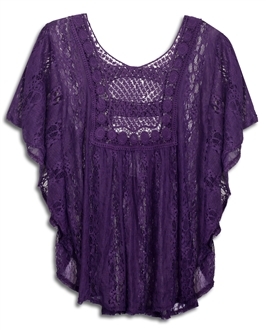 SKU: 6486301316704994 Categories: Plus Size Kimonos, Plus Size Tops. 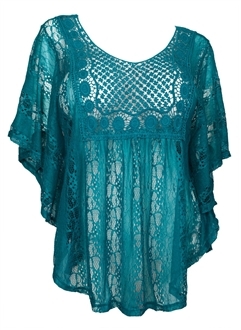 Tags: Fashion, Tops, Women's Apparel & Accessories, Womens. 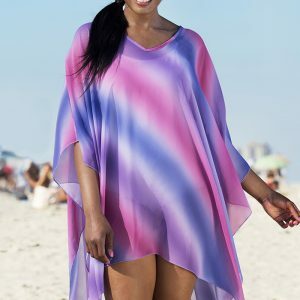 Available in Junior plus size 1XL, 2XL, 3XL. 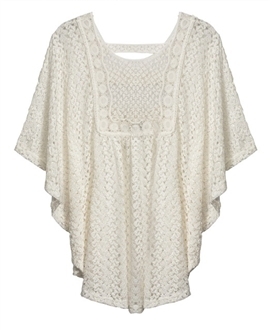 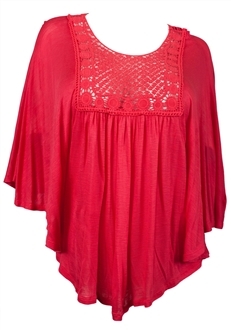 Plus size poncho top features crochet accented front and back. 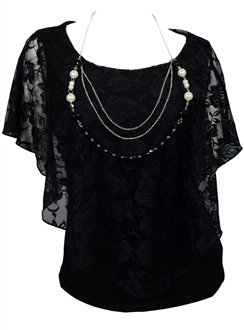 Scoop neck design. 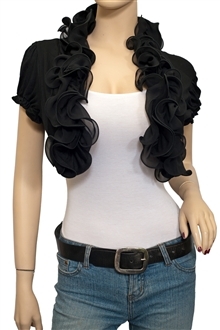 Polyester blend.